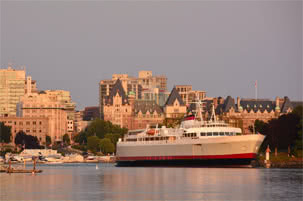 If you cross that big blue bridge from downtown Victoria you will find yourself in the municipality of Esquimalt. Briefly named Puerto de Cordova by a Spanish explorer, the community became Esquimalt in a typically mangled transliteration from the native name Es-whoy-malth, meaning “the place of shoaling waters”. The British Royal Navy, The Hudson’s Bay Company, and the Fraser River Gold Rush all played roles in helping to establish this port community. 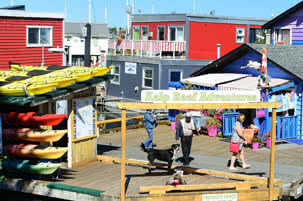 Each brought an influx of people determined to make use of the natural port and nearby lands to their own ends. The British built a state-of-the-art (for 1887!) ship refit and repair dock. The HBC established three farms (which eventually failed, Esquimalt is pretty much a big rock), and those gold seekers, well, some of them just landed in the harbour, liked what they saw, and decided to stay. Eventually the Canadian Navy established a military base at Esquimalt Harbour, and this, along with the construction of the Graving Dock in the 1920’s, cemented the identity of Esquimalt as a naval and shipbuilding/repairing town. 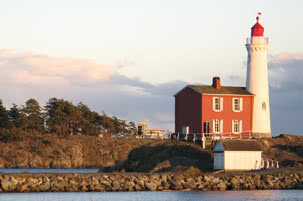 Despite a rather colourful past reputation, Esquimalt has matured into a community that is looking forward to a prosperous future, and developing to meet future needs, while maintaining ties with its history. 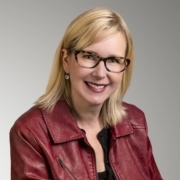 The largest employer continues to be Canadian Forces Base Esquimalt, so suitable housing for military families is a priority, but a new wave of residents who appreciate the seaside atmosphere, amenities and proximity to Victoria, are choosing to live here. Developers are meeting this need with redevelopment of underused areas, creating some beautiful waterfront condominium complexes. Things are looking good for people who want to live in Esquimalt!